If you want your daily driver to stand out on the road, accentuate it with the newest set of best-in-class premium quality custom rims developed by Heavy Hitters. 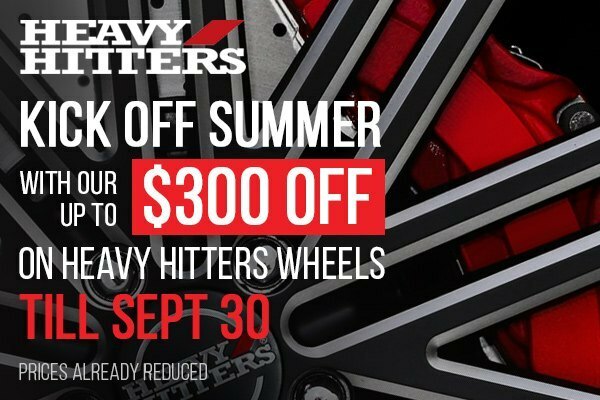 This September 2018, we welcome you to take an advantage of our promotion and save up to $300 OFF the original price on any set of Heavy Hitters wheels. They're made from the highest-grade materials only and with the great attention to details. They will add a unique accent to the overall appearance of your Chevy Tahoe while you're cruising down the city. 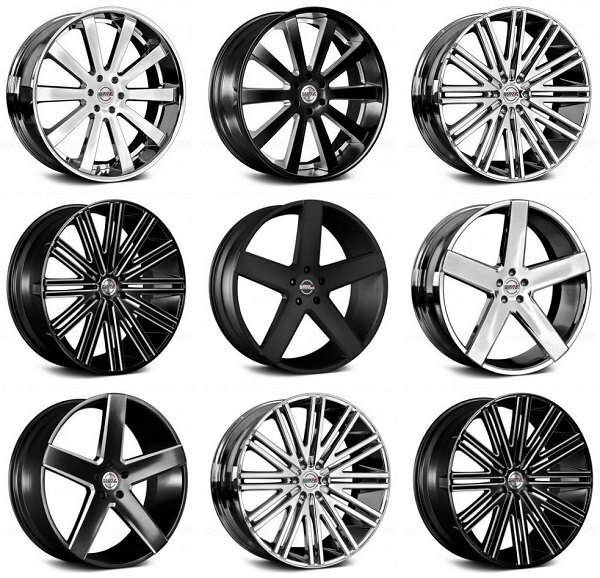 Act now, order your set of Heavy Hitters wheels today at CARiD as this offer won't last long. Heavy Hitters rims will not only enhance the aesthetics of your ride but will also make it stable at higher speeds. See the full list of available options at CARiD. Last edited by carid; 09-10-2018 at 09:34 AM.